This was our third time playing an escape game and we enjoyed it just as much as the first two. I expected us to get better at it and to have an easy time, but some of the clues were rather challenging for us. 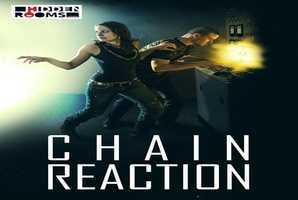 I felt that this escape game has been the hardest so far. Foreign country, foreign place! It seemed to be a great party with friends, but then something went wrong. Suddenly they woke up in a jail. You know that you are not guilty you are still life imprisonment judged. No other act in your head but how to have the guards on and escape from captivity. You have to hurry, since no more than 60 minutes are at your disposal and the cell door closes behind you forever. Riddle the puzzles, open the padlocks, go closer and closer to freedom. The outcome is up to you! Either you manage to get out and see freedom or the cold hole takes you prisoner forever. 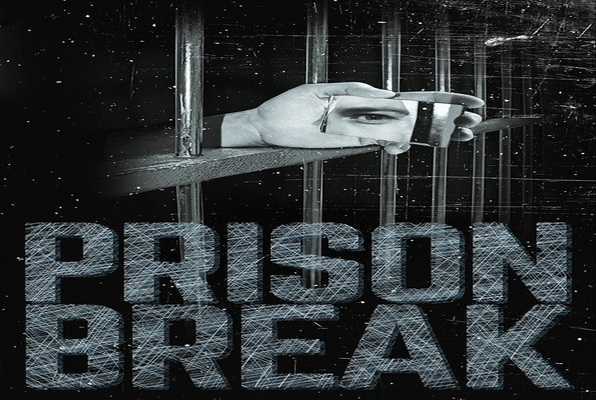 Reviews of escape game "Prison Break London"
We thoroughly enjoyed this escape game. There were 4 of us and it was the first game of this kind that we have done but we thought it was great.